In between our recording sessions at the Holy-Cross-Church on August 25, 2010, I also recorded a couple of piano improvisations. Here is the second one. Thanks to Frank Schreiber, B.G. 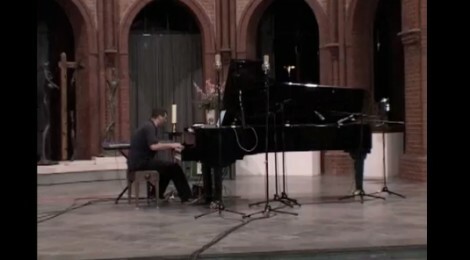 Gürschner and Anders Mansson for the recording.